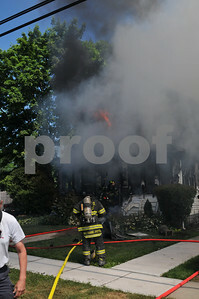 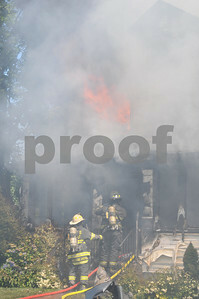 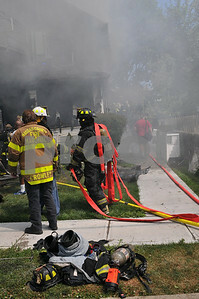 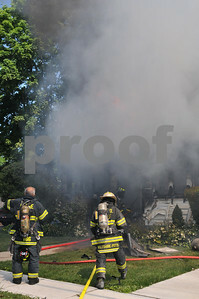 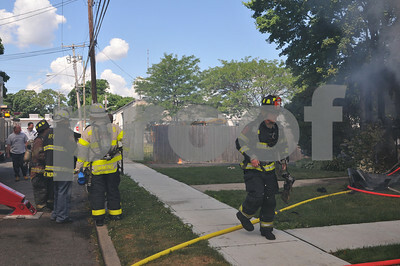 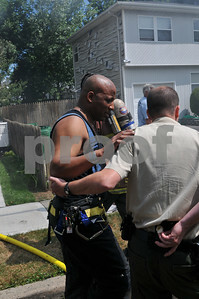 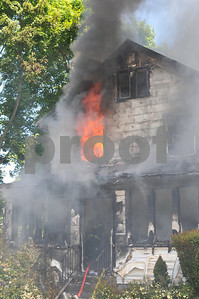 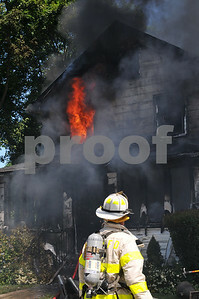 A domestic violence call at about 1025AM led to an arson charge as fire swept through the home at 11 Cumberland Ave. 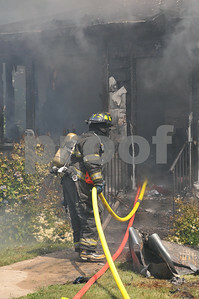 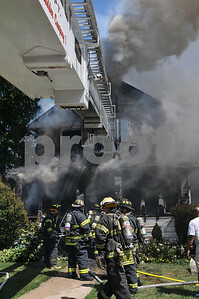 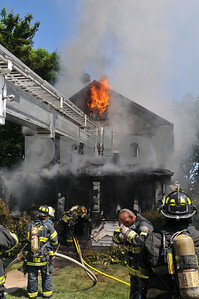 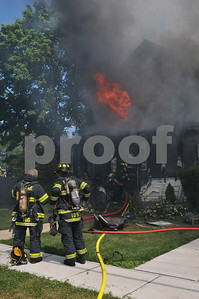 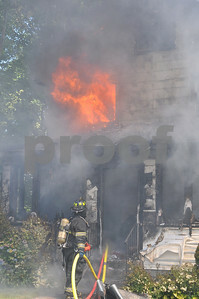 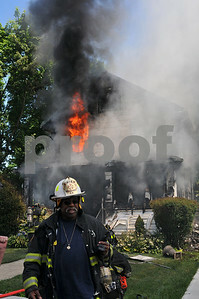 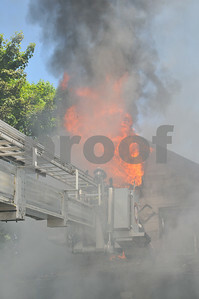 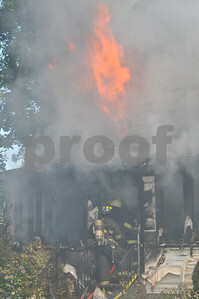 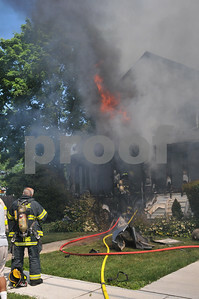 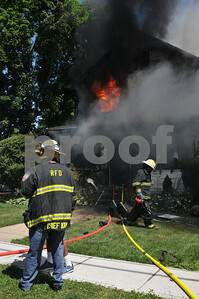 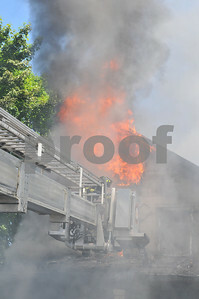 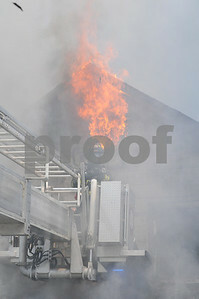 When E-743 arrived, heavy fire was showing out the entire structure. 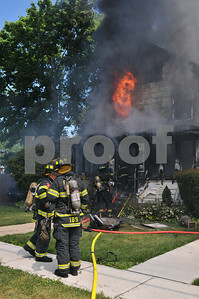 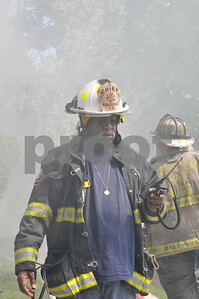 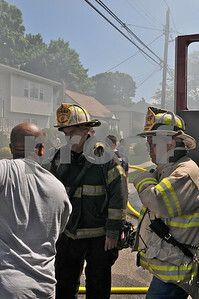 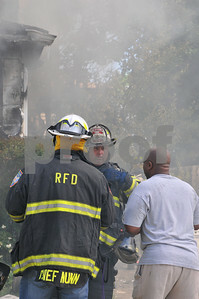 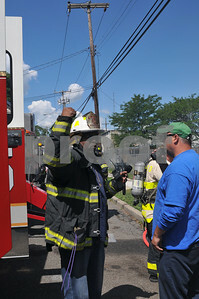 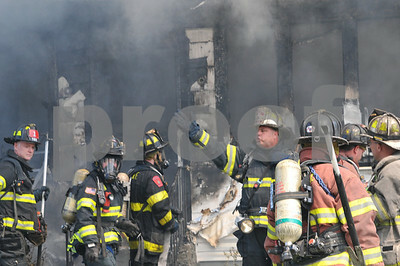 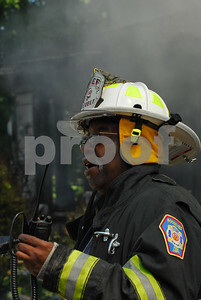 Mutual aid was quickly called and as units arrived they went to work. 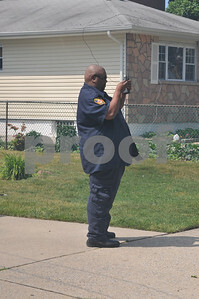 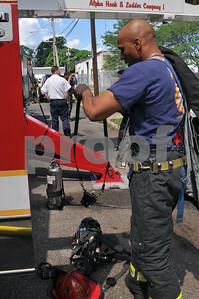 The electric service burned through and for a time hampered firefighting efforts. 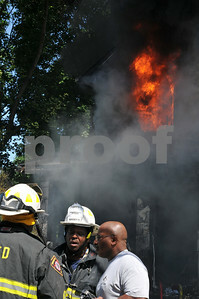 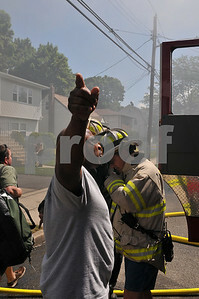 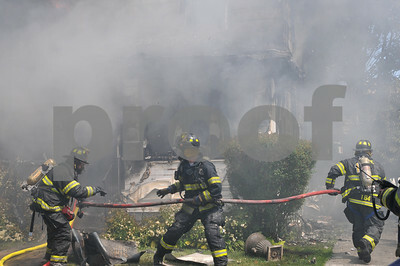 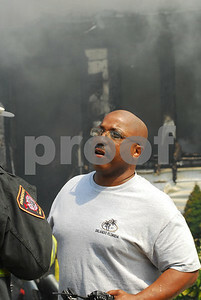 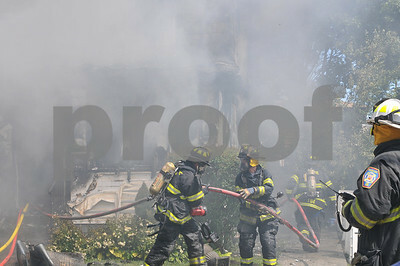 Police quickly made an arrest as firefighters fought to save the home. 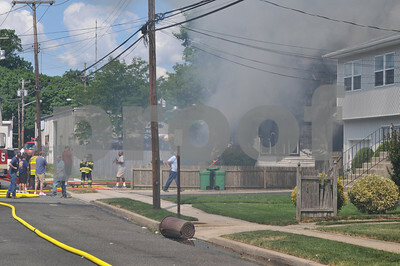 Containers of gas were found in the rear yard during operations. 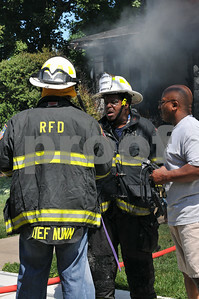 For a time it was thought a member was missing, but he was later accounted for. 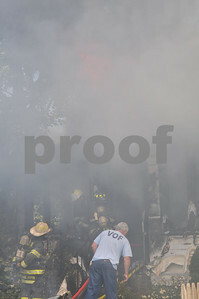 There were a number of injuries that were handled by EMS on the scene. 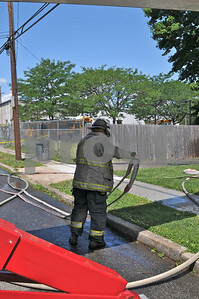 Command declared the fire under control at 1126AM but units were on the scene until late afternoon.